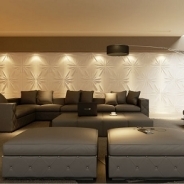 Category: 3d Wall Panels & Wall Decor. 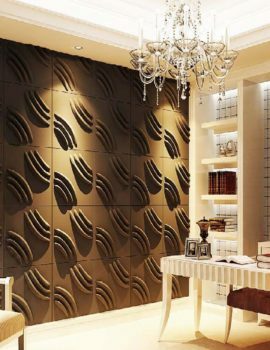 Tags: bring walls life, durable, ecofriendly, glossy, interior design, interior wall panels, shiny, stylish. 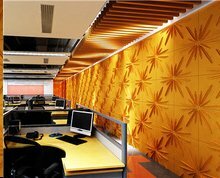 Our Spark Textured 3D Wall Panel comes in various patterns to meet your every need or creative plan. 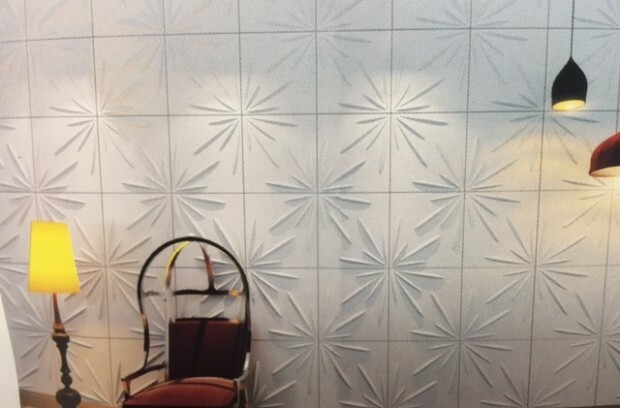 The size of our Spark Textured 3D Wall Panel is 500mm X 500mm, 19.6 inches X 19.6 inches and is packed with 12 pieces per single carton which covers 32 square feet. 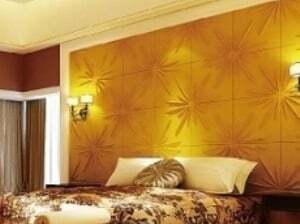 These latest environmentally-friendly, high-quality, durable as well as light-weight panels are incredible for both commercial and domestic usages. 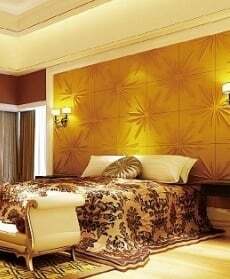 The panels are specifically designed to be tinted with water-based paints and can be assembled in numerous distinct combos to form different patterns and looks. These could be subtle or eye-catching. 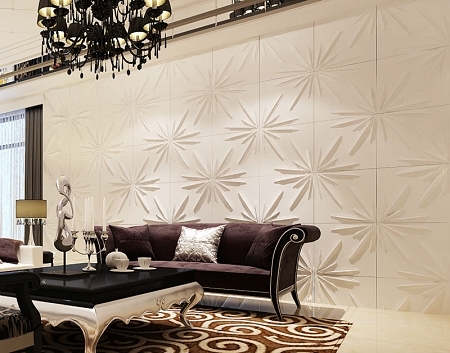 Turn your flat appearing wall into stylish and sparkling 3D wallart with our Spark Textured 3D Wall Panels. 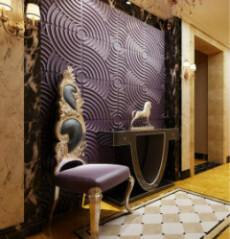 Our dynamic design looks both sylish as well as industrial. 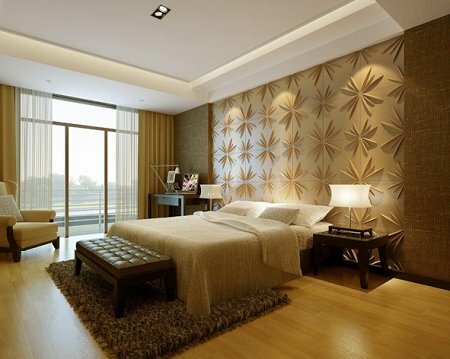 Ideal in case you wish for an eye-catching wall which is also not too glittering! 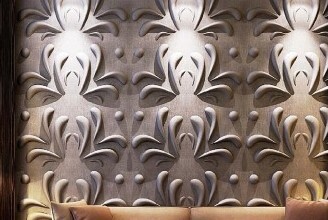 Our Spark Textured 3D Wall Panels measure 19.6 X 19.6 inches and these are quite easy to install and anyone can DIY it. 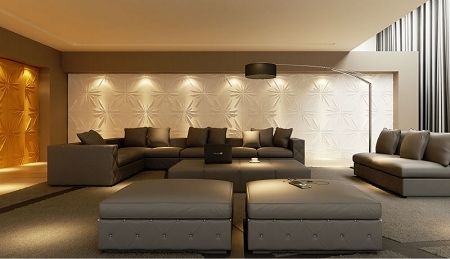 You can even paint these panels or leave these in their off-white usual finish mode. 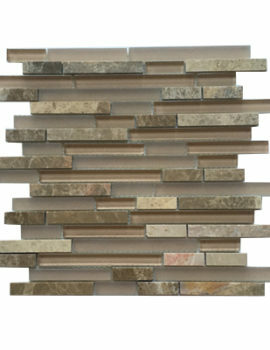 Our single carton contains 12 wall panels that cover a total of about 32 square feet of ceiling or wall space. 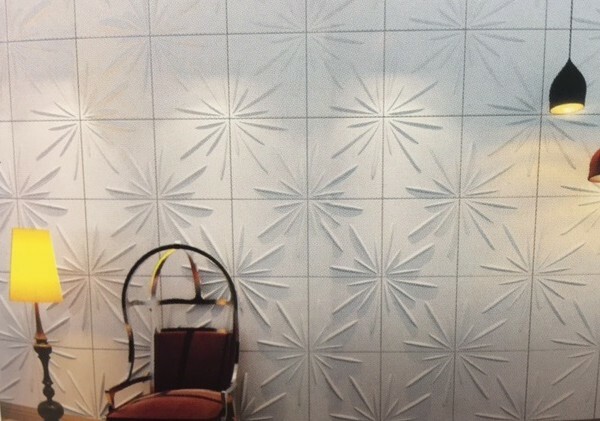 Our Spark Textured 3D Wall Panels are lightweight and can be easily sliced with any electric saw-blade or any utility knife tools. 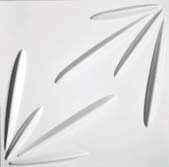 Our product is a fresh contemporary design approach which is fast becoming the hottest new fashion in Wall Decor. And after being installed, it creates a replicating pattern which toys with light and shadows. Our Spark 3D wall panel can transform any of your room by integrating depth and style to your space.